Religious jewelry is popular across many different faiths. 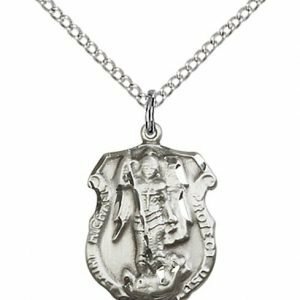 Pendants, medals and charms are a great way for a person of faith to bring a reminder of that faith into everyday life. 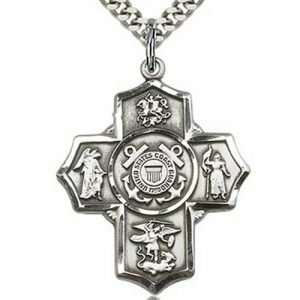 For the Christian, a cross necklace can be a reminder of their call to carry their cross in life. 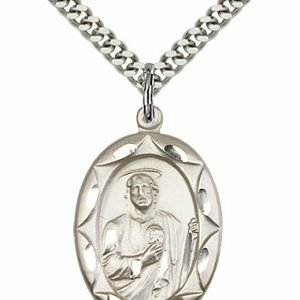 For a Catholic, a patron saint medal can serve as a connection to their saint namesake or a touchpoint for an issue where they seek God’s help.